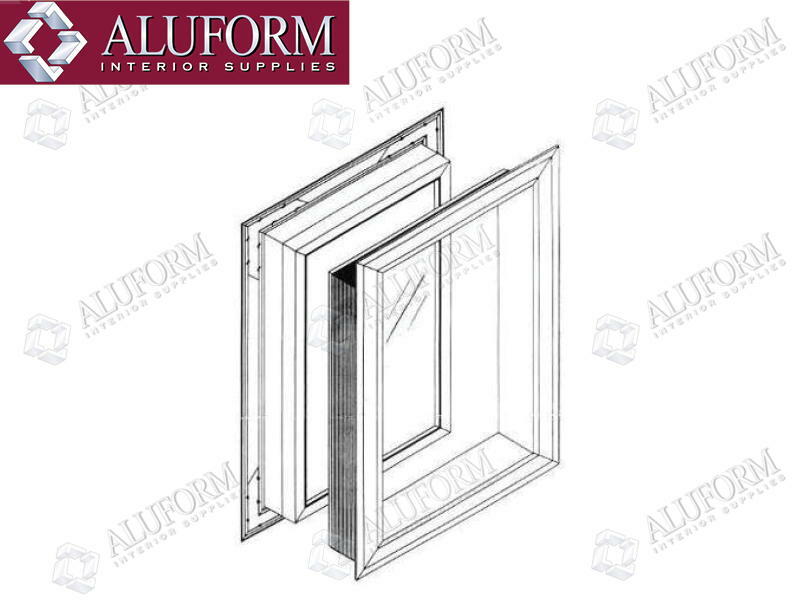 Aluform’s aluminium vision panels are stocked in a natural anodised finish and are available in a range of standard sizes. They can also be custom made in a powdercoated finish. Refer to the colour guide below. 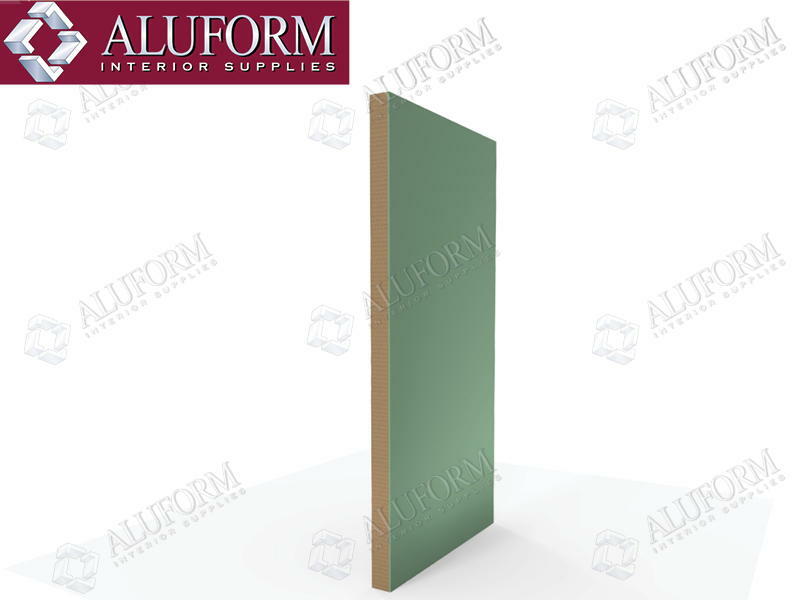 For pricing, please call 1800 995 817 or email sales@www.aluforminteriors.com.au. Stocked vision panels are dispatched the same or next day. Lead time for powdercoated panels and custom non-stocked sizes is 5-10 working days.